Pretty, lightweight, comfortable! 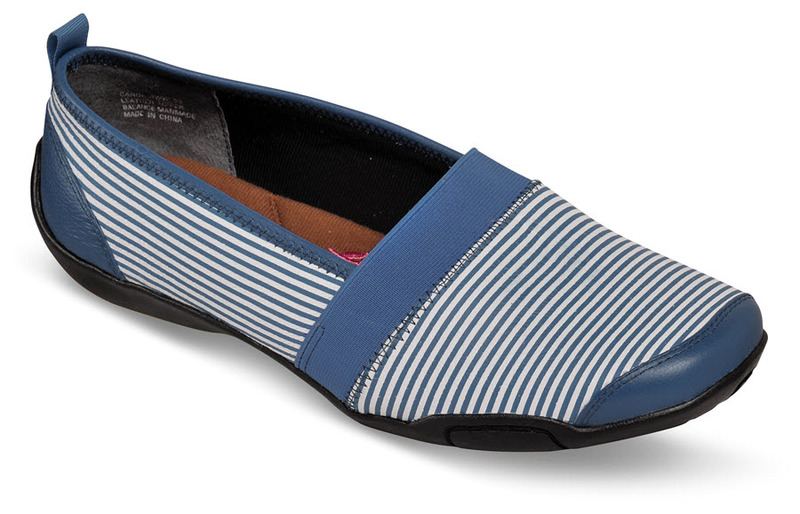 Ros Hommerson's blue-and-white striped "Carol" is a perfect summer casual flat, comfortably lined and reinforced at toe, heel and collar. Elastic across the instep provides a secure fit. Deep Memory Foam insole. 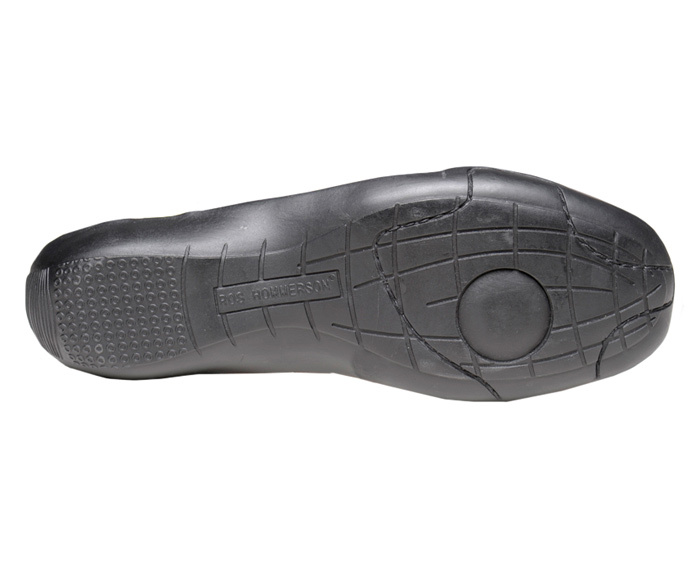 Molded wrap-around sole. Originally $99.95. Limited stock in women's 2E width in sizes indicated.